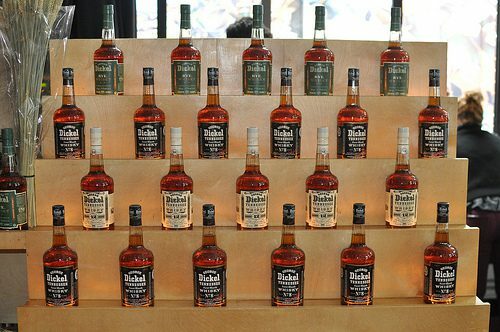 George Dickel Raises The Bar as a Bar Gets Raised! “You think you know Dickel?” Why? Because they’re raising the bar in more ways than one and they came to San Francisco to show us. 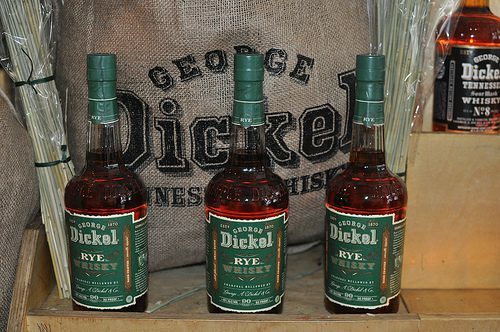 At a recent event in San Francisco, Master Distiller John Lunn came to introduce one way they are raising the bar, by introducing George Dickel Rye Whisky. The new rye-based spirit is based on a 95% rye and 5% malted barley mash, which is chilled and then charcoal-filtered prior to aging for 5-6 years in new oak barrels.